GTS car rental provides cost-effective fares on any road trip our client’s plan to travel. Our cab services are well maintained for your suitable traveling experience which will make your trip memorable with an ease of covering a long distance journey. Choose GTS cab service from Dehradun to Srinagar Garhwal. Enjoy your ride with customer friendly cab service. GTS Car Rentals takes you through the easiest way of online taxi booking, choose everything you require and we will bring you the best as it could be possible. Settled in the foothills of Himalayas, Srinagar city lies in Pauri Garhwal district of Uttarakhand. This beautiful town is located on the banks of Alaknanda River. Srinagar is an important tourist attraction known for its natural beauty and temple. One of the famous temples is Kamleshwar Mahadev temple dedicated to Lord Shiva, other being Kilkileshwar Mahdev temple, it was established by Adi Shankaracharya. Other attractions like is Baikunth Chaturdeshi Mela festival. Best time to visit this historic city is from mid-September to March. So, if you are planning a vacation take a ride with GTS car rental. The distance from Dehradun to Srinagar is approximately 149 km. By car, it takes roughly 4h 20m to reach Srinagar from Dehradun. With the assurance of GTS well-trained drivers, you don’t have to worry about the safety of traveling especially with your family. Our expert drivers have full knowledge of hilly areas and dangerous terrains. Just pack your bags and hire a cab service from Dehradun to Srinagar Garhwal at GTS car provider. We offer you affordable cab rates of traveling from Dehradun to Srinagar Garhwal. Fares are according to the package you choose. With GTS online booking our car rental provides you an easy and time-saving method for booking. 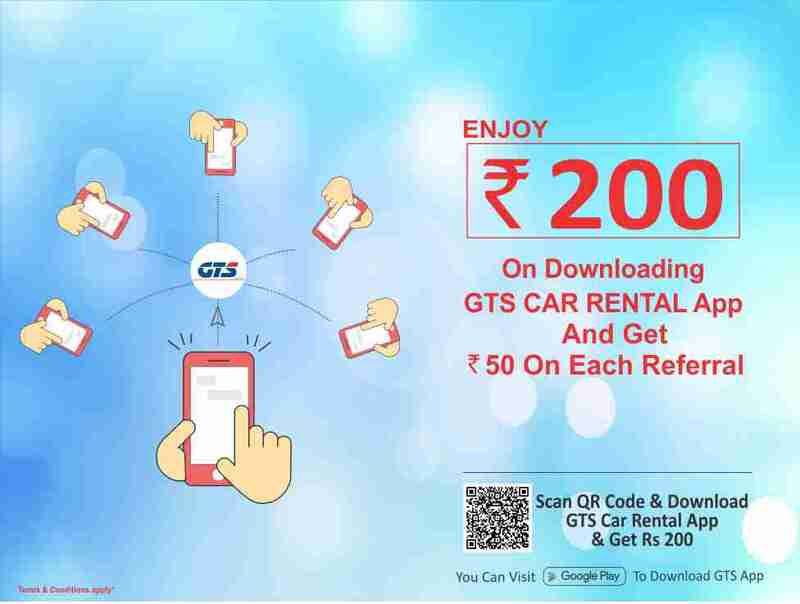 You can also download GTS mobile app and get the booking done at your finger-tips. So, plan a trip and give GTS car rental a chance to serve you and your family. GTS Car Rental Service provides a huge variety of taxis for local, outstation, one-way car rental service and off trip round taxis from Dehradun to Srinagar Garhwal. With all those reliability, we offer cheapest or low rates at booking a Taxi in Dehradun. Our car rental service in Dehradun also providing local airport and railway station pick and drop facility. 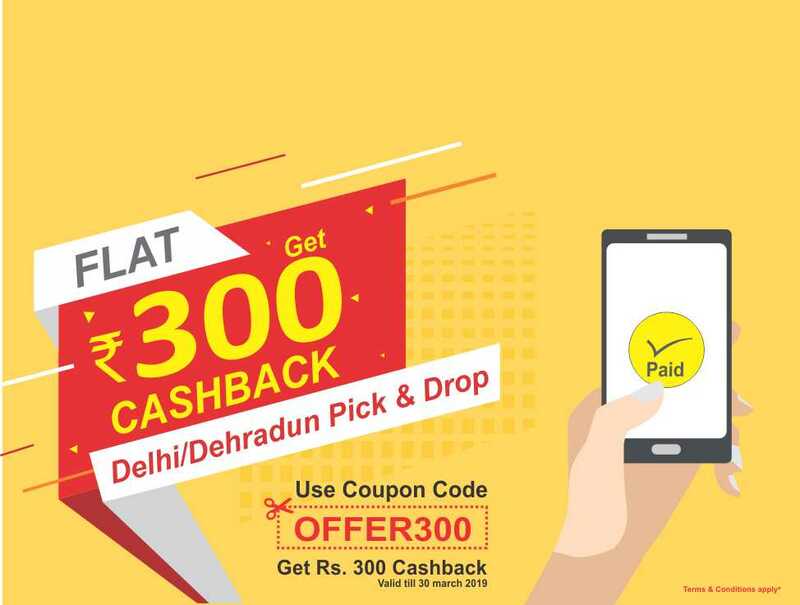 At the most affordable rates, one can choose the one cab which is suitable as per their requirement to bring in with the cheap and best cab service in Dehradun. We believe in providing reliable and quality Car rental service which leads to greater business growth with the standard of a service provider and creates long- term relationship with the customers. Choosing GTS cab service will be worth making. Choose your preference amongst the Ac Cabs or Non Ac Cabs, Economical, Luggage Space and number of seats you want. Your complete taxi fares go according to the facilities or features you choose. We give 24*7 customer support in order to get connected with the clients when they need it the most. You can simply give a call to 8191-00-8191 or use GTS Mobile App to book a cab and get the most affordable and reliable car rental deals for your journey.